THEY LOOK SUPER COMFY FOR A GREAT PRICE ! Need a third cushion to match two others I have purchased from your site - additional guest coming for dinner. 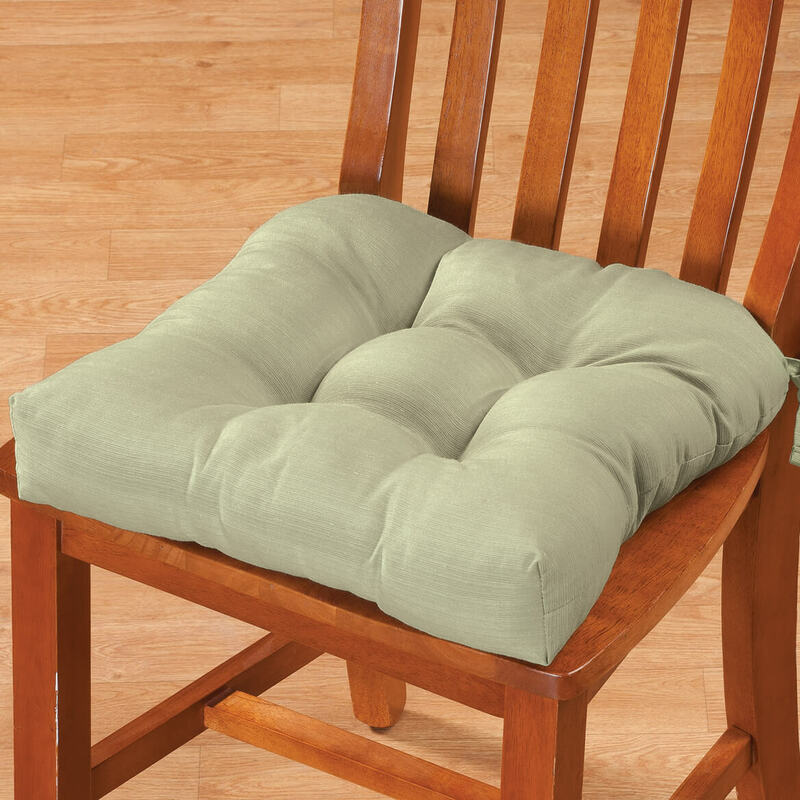 Purchased Oakridge chair pads in garden scene and love them. 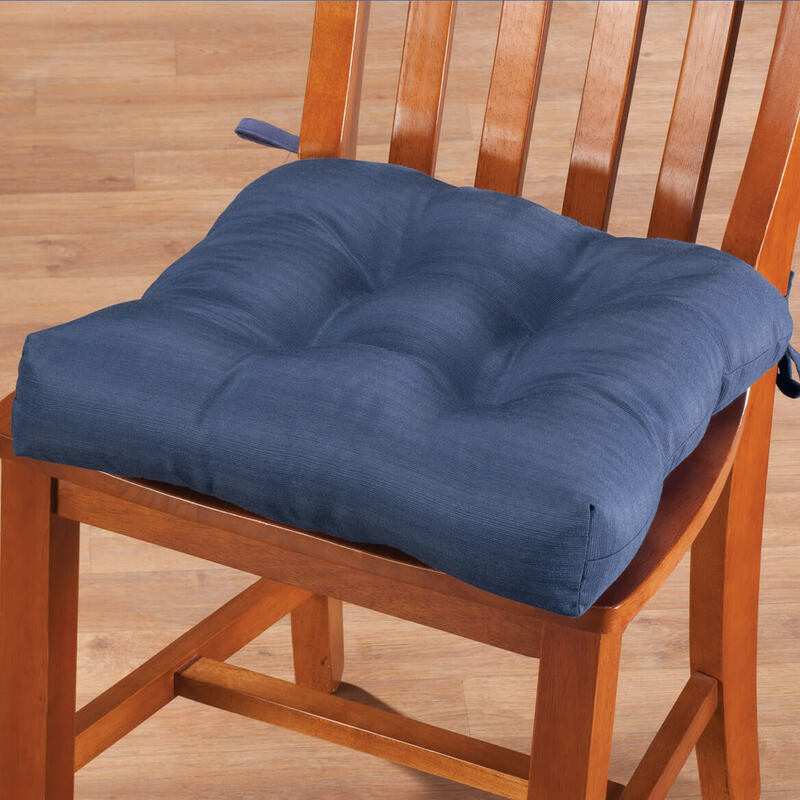 Now I need winter chair pads. I'm short and thin. I need the boosters. I like the look of the pad and it ties on--hate the "non-skid" pads--they skid! 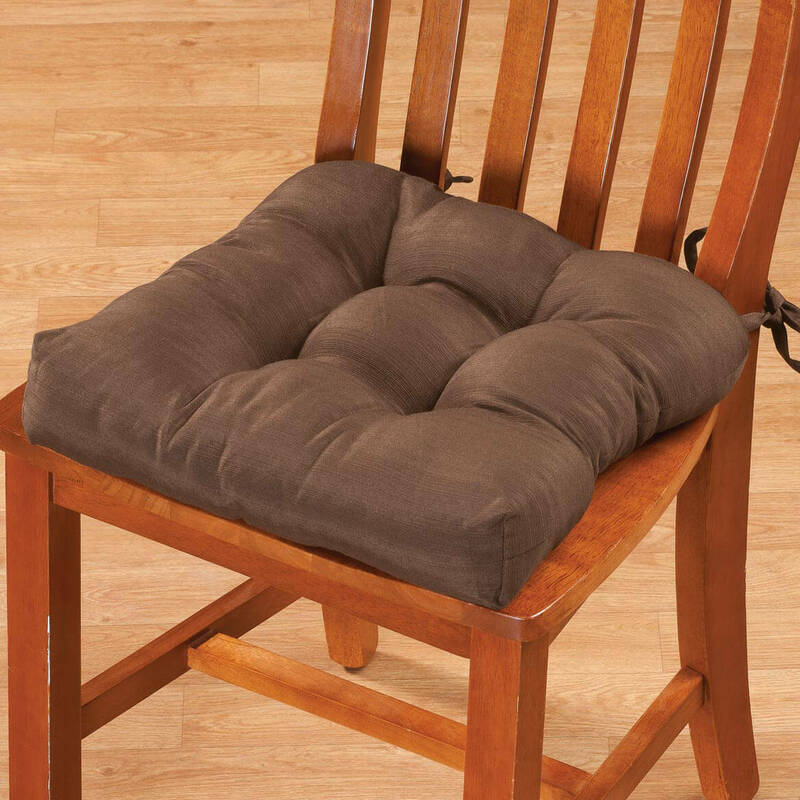 To sit more comfortable at the kitchen table when talking to dinner guests or while playing games. 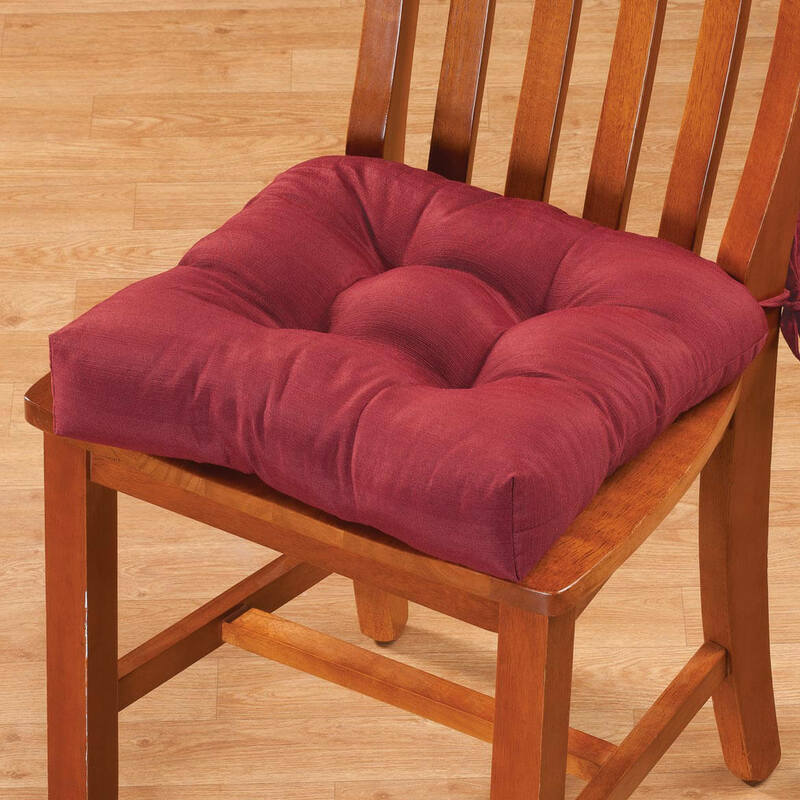 It's soft, and accommodates for a chair with a seat that is too low. 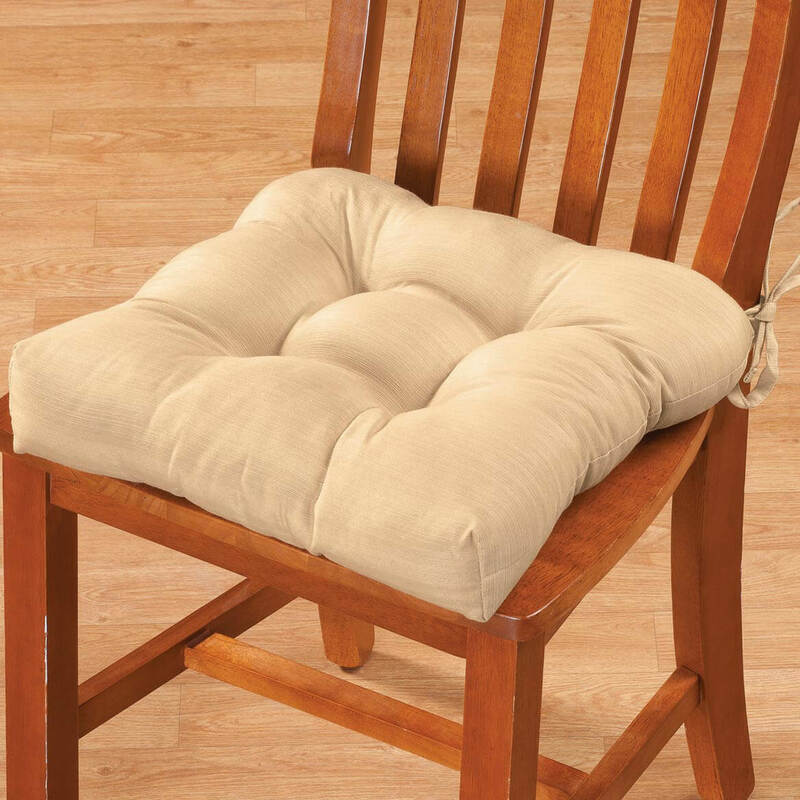 Because I need it for a chair. 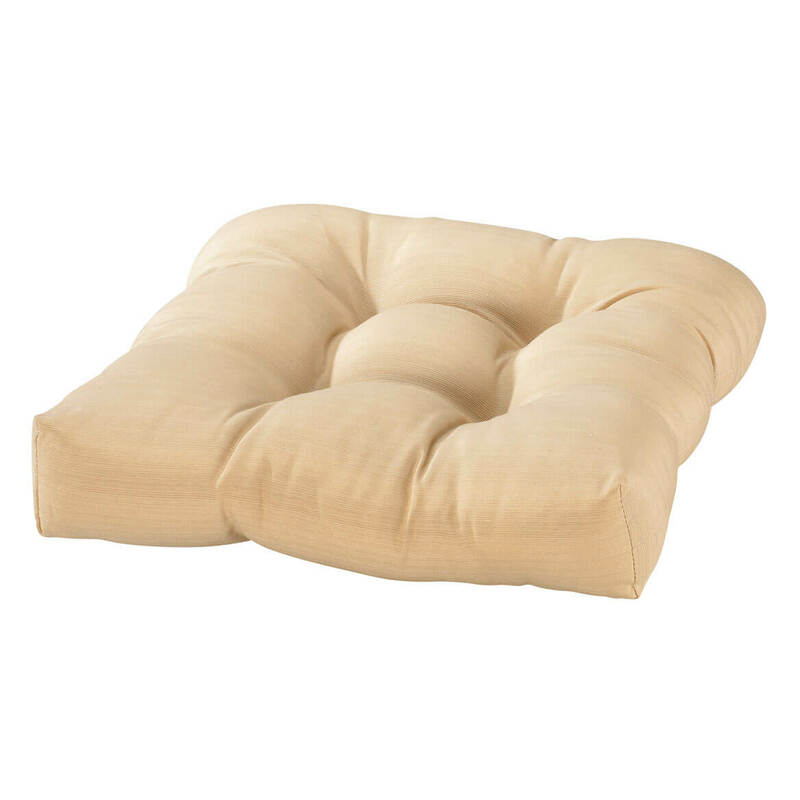 I choose this item because they look to be of good material and I like the way they are designed. I will say more once I get them but for now I just like them. For our dining room chairs. black color? do you have this in black? BEST ANSWER: Thank you for your question. Unfortunately we do not carry this item in black. We hope this information will be of help to you. BEST ANSWER: Thank you for your question. The pads are 3" thick. We hope this information will be of help to you.